It’s that time of year again. For their annual Spring Fever event, Sony will be releasing new games to their library every week for the next eight weeks. 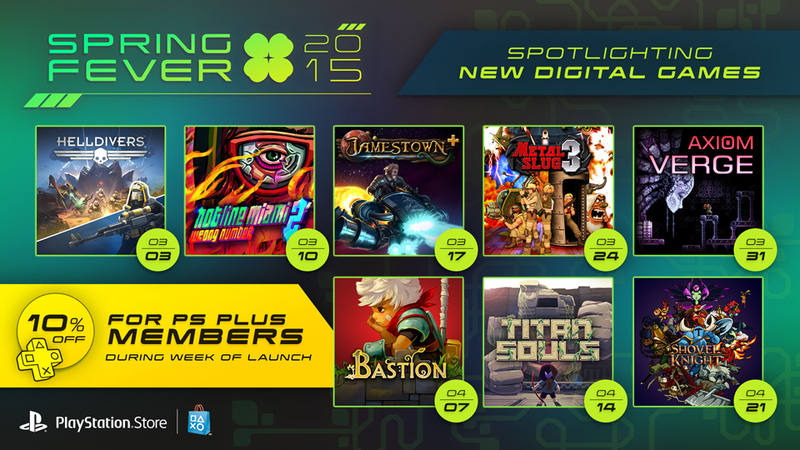 From brand new titles to classics making the jump to PlayStation 4, it’s looking to be an exciting couple of months. Even better, PlayStation + members will be able to pick each of these games up for 10% off the regular price during the week each game is featured. 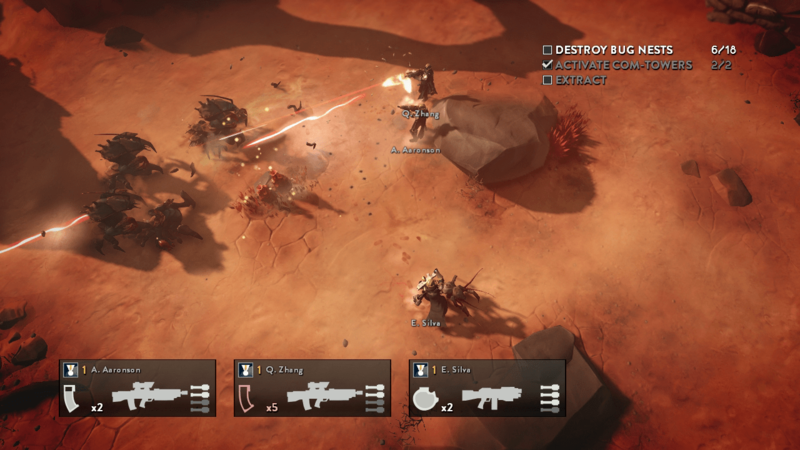 A top-down shooter from Arrowhead Game Studios, the creators of Magicka, Helldivers features frantic gameplay in a procedurally-generated world. Interestingly, friendly fire is always on, and there’s no way to disable it, so players will have to be careful about what they’re shooting at and when. Hopefully, this game won’t destroy too many friendships. 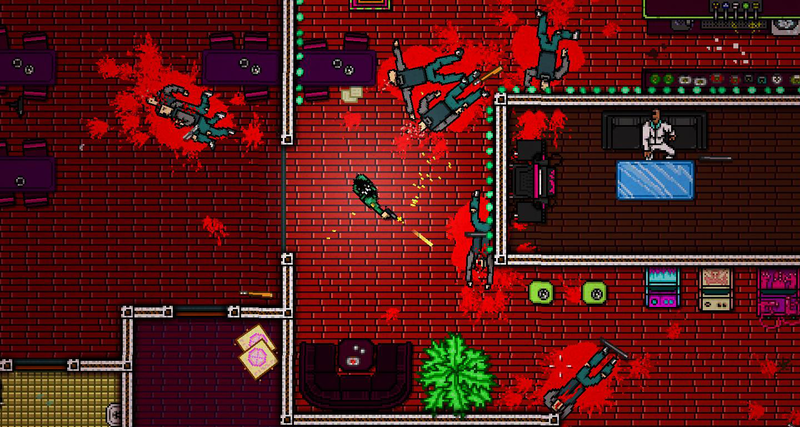 Sequel to Dennaton Games’s 2012 title, Hotline Miami, Wrong Number looks to surpass even its predecessor in terms of over-the-top violence and action. Featuring a much larger number of playable characters, and even more masks and abilities to help or hinder their progress, it’s sure to be another wild, blood-soaked ride. 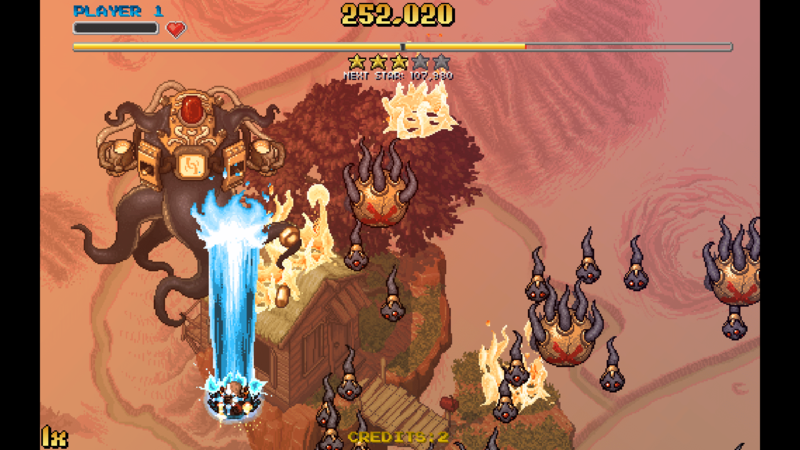 A shoot ’em up from Final Form Games, Jamestown+ is an expanded version of the original 2011 title. Featuring incredibly fast gameplay and beautiful sprite-based graphics, Jamestown+ includes more ships, levels and story to make this feel like much more than just a simple port. 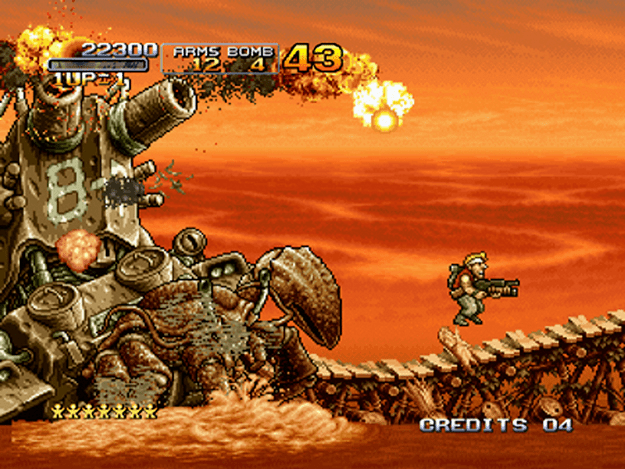 Originally released back in 2000, Metal Slug 3 is a frantic arcade platformer, and my personal favorite in the franchise. Choosing between four characters, players shoot and slash their way through countless enemy soldiers, zombies, yetis, aliens and whatever happens to cross their paths. The game also features two-player co-op, so feel free to double your pleasure! 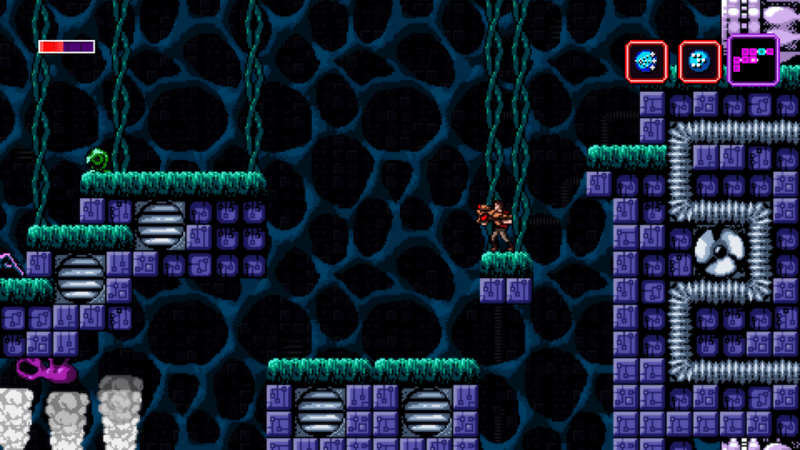 An action title from game designer Tom Happ, Axiom Verge seems to take the best elements of classic games like Metroid, Contra and Bionic Commando. With incredibly detailed environments, crazy action and more power-ups than you could possibly ask for, this is certainly one that I’m looking forward to. First released back in 2011, Bastion is the debut title from Supergiant Games. Players explore a crumbling, floating world in a classic isometric view while searching for special Cores and fighting enemies with a variety of different melee and ranged weapons. If you haven’t given this game a try yet, now is a great time to do it. 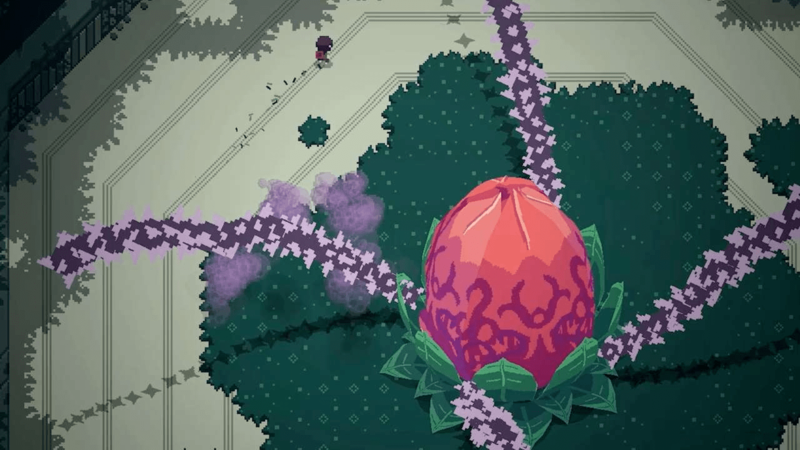 The debut title from ACID NERVE, Titan Souls pits players against a variety of giant bosses with nothing but a single arrow standing between them and terrible death. Think of it as a mix of Shadow of the Colossus and Dark Souls, hence the name. Throw in some fantastic visuals and tough-as-nails gameplay, and you’ve got a title you should definitely keep an eye out for. 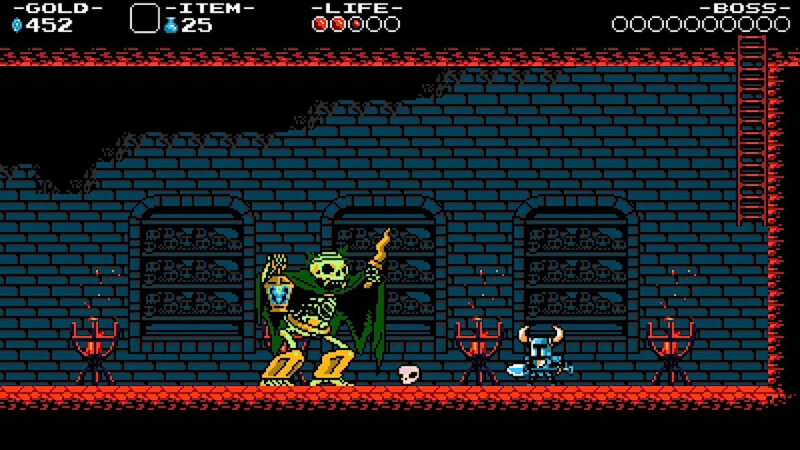 One of our contenders for Game of the Year 2014, Shovel Knight is a fantastic action platformer from Yacht Club Games. Taking on the role of the titular knight, players will explore lush environments, fight plenty of over-the-top enemies and dig for epic loot on a quest to find his lost love. STRIKE THA EARTH! So, do these sales have you itching to try out some new games? Let us know in the comments!